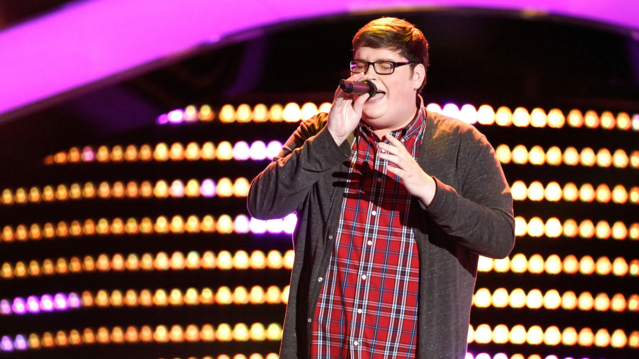 Here are a few good business lessons to learn from The Voice season nine's winner. I’ve never been particularly interested in reality TV competitions. But this season, I sat down with my family to watch The Voice (US)—and I was hooked. 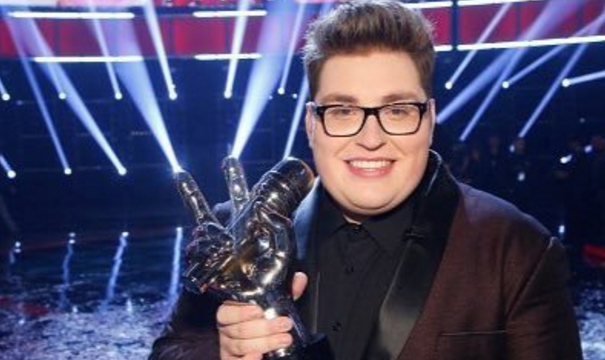 I watched the entire season, actually, and was excited when Jordan Smith was crowned the winner a couple of weeks ago. He has an incredible voice and a seemingly incredible personality to match. 1. It's great to be different. Smith is not the stereotypical superstar type. But his unique traits have helped him to stand out from the competition and become a fan favorite from auditions. Throughout the process, Smith emphasized his differences and embraced them as strengths—his impressive range and individuality helped to win over viewers. He presents a critical lesson for entrepreneurs: Differentiating is the key to success. Find what sets a business, product or idea apart from the competition, and use it to build a following. Be authentic and showcase what makes the business special and unusual. Individuality is what attracts people—no one wants the same thing over and over again. 2. Faith can be empowering. Smith comes from a religious background and his faith has been a central part of his life since childhood. He claims that his religion is what kept him calm and cool throughout the competition, and that he draws his strength from God. When you're under immense pressure and stress, faith can be a true lifeline. It can calm nerves, keep worries and fears in check and lead to decisions that benefit others, not just yourself. For those who don’t believe in a higher power, faith in kindness or another virtue and meditation can be powerful too. Smith is a humble person. Throughout the season, he stayed grounded, and that is part of his appeal. Although many fans weren’t surprised that he won the competition, he was, and his humility and gratitude were evident in the finale. A famed second century Jewish leader, Rabbi Yohanan ben Zakai, once said, “Wherever you find the greatness of God, there you find His humility.” While success and achievements should be celebrated, humility is an extremely important quality. Humility is powerful, and those who are humble are better leaders. They work well with teams, listen to what others have to say, and recognize the work of others. Stay humble in the face of success, to continue growing individually and professionally. Smith always went after a challenge. He took on bold, ambitious songs like Queen’s Somebody to Love, Sia’s Chandelier and Adele’s Set Fire to the Rain. He took a risk performing a difficult song week after week, and the risk paid off as he knocked each one out of the park. Smith could have sung less challenging songs just as well, but doing so would not have had the same effect. He wouldn’t have showcased his true ability, and viewers would not have been as impressed. Success requires boldness, and boldness requires risks. So, don’t back away from risks—take on challenges and be bold in making decisions. The risk of mediocrity is greater than the risk of failure. 5. It's all about the people. Smith says the center of his experience with The Voice was meeting the fellow contestants he became friends with, the judges he worked with and everyone else he collaborated with on the show. Success is so often the sole focus that we miss everything else about the experience. In the end, building a career or booming business is about the people we meet and the relationships we build. We learn from others, thrive on their support and collaborate to bring new ideas to life and to improve on old ones. The lesson here from Jordan Smith: Focus on working with others toward success, not just on success alone, for a more fulfilling career journey.